John Richardson, a retired NY Fire Fighter, founded Jon’s Gourmet Products. 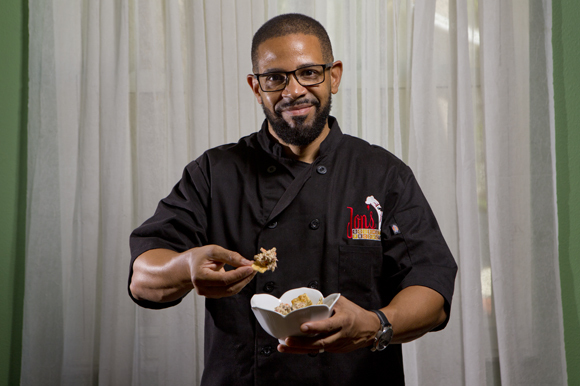 He started Jon’s Gourmet Products over 3 years ago, based on the testimonials of colleagues and friends. His love of food has allowed him the opportunity to develop some great dishes that have become favorites among his peers. John is certified in Food Management and grew to love food while living and working in New York. The sights and sounds of New York helped to develop his taste for the variety of ethnic foods.